MOUNTAIN WALKING AT YOUR FREQUENCY LIMIT AND A GREAT TRAINING SESSION DESPITE THE TIME AVAILABLE: THIS IS YOUR DESTINATION. 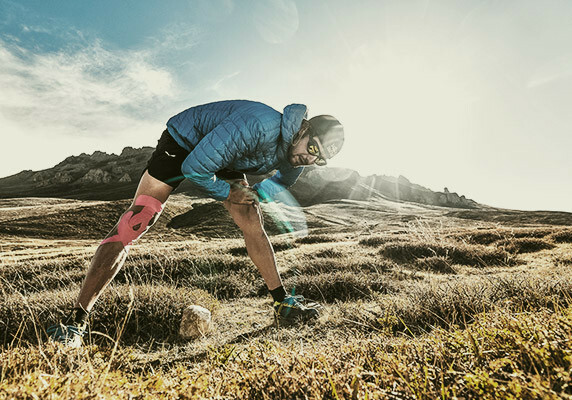 THE SECRET TO SPEED HIKING IS SIMPLE: YOU NEED THE RIGHT EQUIPMENT. Speed hiking is a simple concept. A swfit uphill walk to your very own destination. It can be a quick after-work training session, a day's outing completed in half the time, a week-long ridge trail squeezed into a single weekend, or an adventure that puts your physical limits to the test. The magic of speed hiking is easy to explain: choose a target, put your body to the test by increasing your step frequency, let the intensity of the strain sharpen your senses and fill them with the pureness of the mountains. Even when the working day is done, there is still some time for one of those intensive training sessions that gets you back in a good mood and relaxed. There is nothing left to do but quicken the pace, dig in the poles and thrust the body uphill towards the peak. 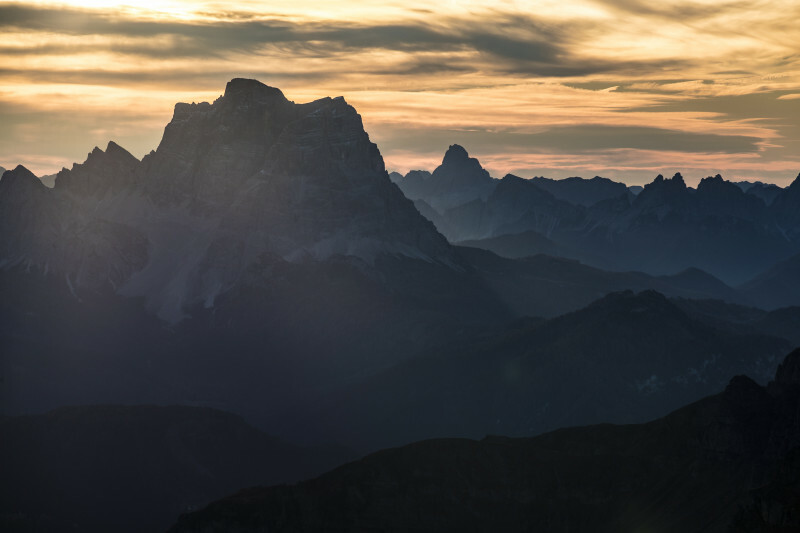 “I have the privilege of being able to see the mountains all day long from my office,” explains Silvia, a trail runner and former Italian champion and present-day product manager at Salewa. “I love the landscape, but I can’t wait to get out there. It’s where I feel I belong. My spirit pines for the mountains, the best place to relax my mind and reclaim my inner balance after a day at work. My body also longs for the mountains. To perspire, for the acute pleasure of aching muscles, and to feel like I am getting stronger with each uphill step that I take. 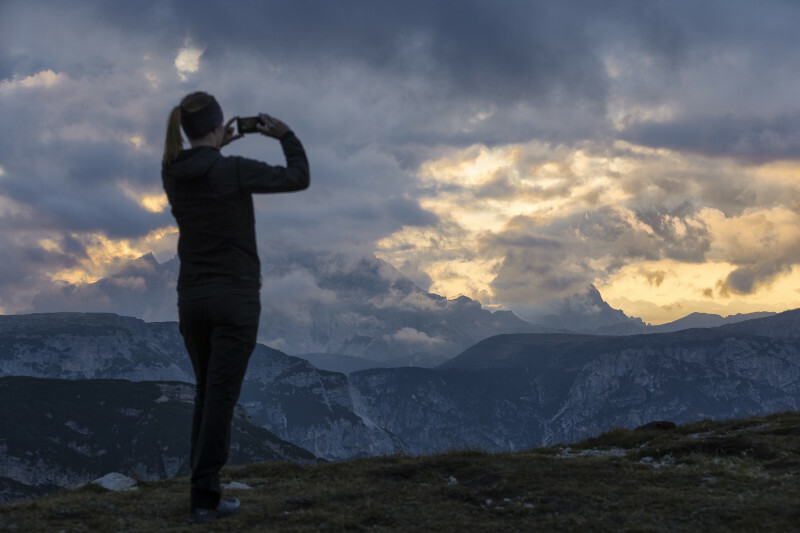 ”Speed hiking is how I swap the tension of work for a full dose of endorphins,” Silvia says. “I meet my fellow adventurers at the beginning of the trail and it immediately becomes speed hiking time. Determination, spirit of friendship and enthusiasm are essential for how I do speed hiking. Yet over time, we've learned that it’s important to use the right equipment. It can be the difference between a memorable day and an experience to forget. My friends trust my technical opinion. Besides, it’s both my passion and my job. 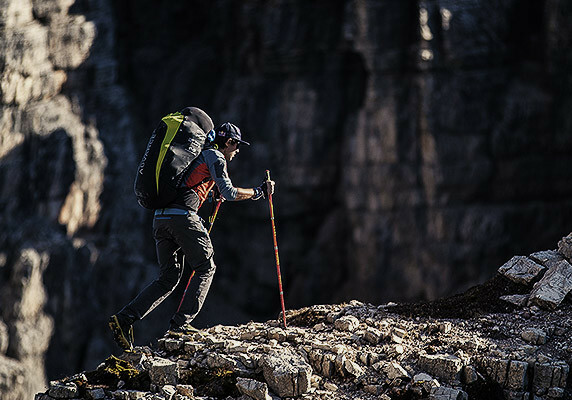 For the Fall 2018/19 season, Silvia and the Salewa research and development team have developed a comprehensive collection of clothing, shoes and equipment to make every speed hiking session unforgettable. All you have to do is get to the trail and go.